I am a graduate of the University of California, Davis where I received a B.A. in geology and Northcentral University, where I received a M.Ed. in educational leadership. After graduation from UCD, I spent a couple of years working as a professional baseball umpire in Minor League Baseball before beginning an eight-year career as a secondary science teacher who infused technology and PBL principles into the classroom. During my final year in the classroom, I was selected as the Twin Rivers Unified Secondary Teacher of the Year. 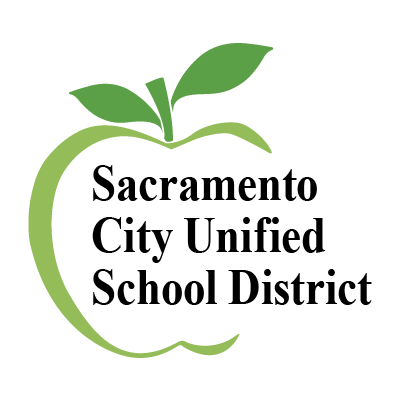 I am now entering my 5th year in administration and serve as the principal of Sacramento New Tech High School. In the winter of 2011, I began my journey to understand Google Apps for Education so that I could support the twenty-one math and science teachers whom I worked with as an assistant principal at Inderkum High School. I hope you have a question today that we can work to answer together.